Consider Peter in John chapter 21. After seeing Jesus alive from the dead, Peter said “I go a fishing,” and six of the disciples joined him in going back to the old fishing trade. Maybe Peter was just seeking to occupy his time before the Spirit came. Probably though, Peter was discouraged. Peter had denied the Lord before the crucifixion. He must think that God is finished with him. Now it seems that fishing is all that’s left. What if Peter and these disciples went back to fishing permanently, instead of continuing on for the Lord? The “Acts” of the early church would have read very differently. There may have been no Peter to preach the day of Pentecost when God’s Spirit came and 3000 were saved, and another time when 5000 were saved. There may have been no Peter to lead the Jerusalem Council in Acts 15. Thankfully, Jesus our Lord wasn’t finished with Peter. Jesus came and prepared a meal for the disciples on that very shore that very day, and called Peter to tend and feed His Sheep. 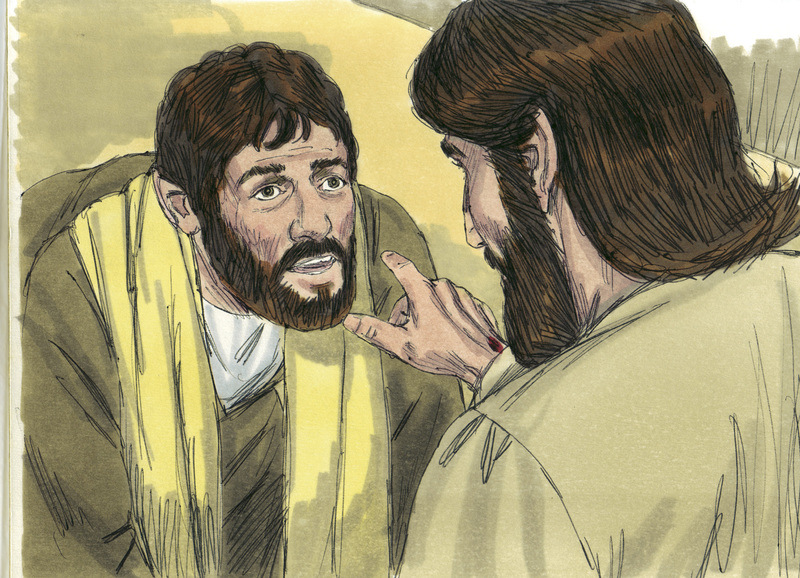 Peter obediently went on for the Lord, and because of it, thousands met Jesus as their Savior. What of you? What holds you back from obediently going for God with the Gospel?